Hindu Pilgrimage Tour Nepal, Tour to Nepal for Hindu Followers. Hindu pilgrimage tour in Nepal is made for those who want to visit holy place of Hinduism which is describe in sacred books.The Kathmandu valley is filled with thousands of temples and shrines dedicated to the Hindu deities. This fact reveals the importance of Hinduism for the people residing there. This tour takes you on a journey in the Kathmandu Valley and aims at revealing you the most important and magnificent Hindu temples. 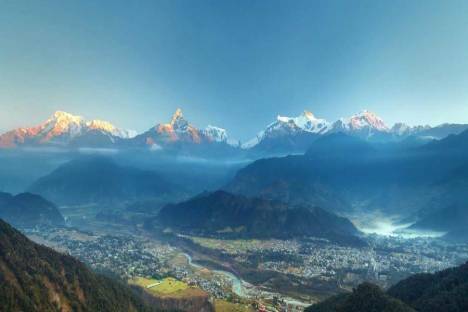 The tour starts off by visiting the most important of them all in the Kathmandu Valley and will leads you to Gosainkunda Holy Lake inside the Langtang National Park in the Himalayan range. 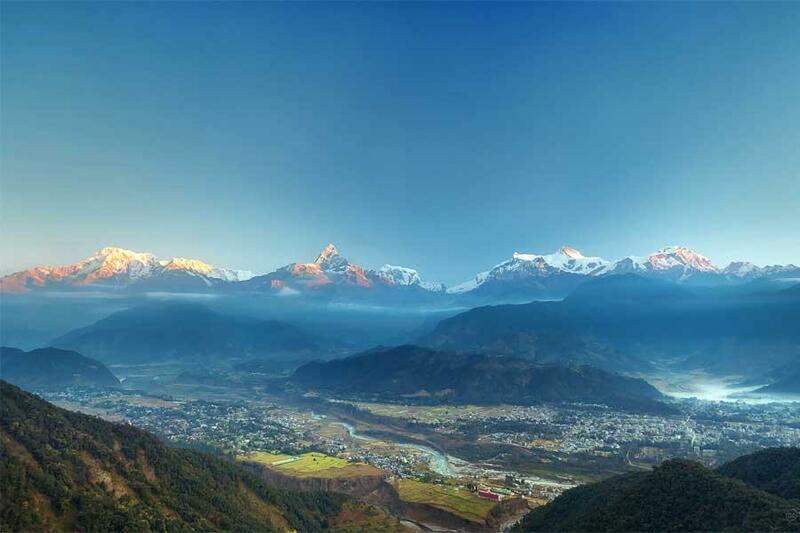 Nepal is the perfect location to explore Hinduism and its practices. The breakfast is provided at the hotel during the journey and lunch and dinner have to pay by clients themselves. We provide deluxe service for this adventure using 3-4 star hotel during the journey and local lodges during the Hike. After your trip to Kathmandu, Asian Journey will pick you up and transfer you to your hotel. On the way you could have your first impress about Nepalese culture. After your breakfast, your driver will drive you to Dakshinkali Temple. Considered as one of the main temples of Nepal, it is dedicated to the goddess Kali. Sometimes it is possible to see some rituals as the animal sacrifices, particularly of cockerels and uncastrated male goats. It is the main way that the goddess is worshipped. Afterward you will visit Patan Durbar Square, which is a marvel of Newa architecture. The Square floor is tiled with red bricks. There are many temples and the royal palace where the Malla Kings of Lalitpur resided. Moreover a great museum explains the Hindu history and exhibits religious relics. Today your driver will brings you to Manokamana Temple. It is the sacred place of the Hindu Goddess Bhagwati, an incarnation of Parvati. The name Manakamana originates from two words, “mana” meaning heart and “kamana” meaning wish. Venerated since the 17th century, it is believed that Goddess Manakamana grants the wishes of all those who make the pilgrimage to her shrine to worship her. 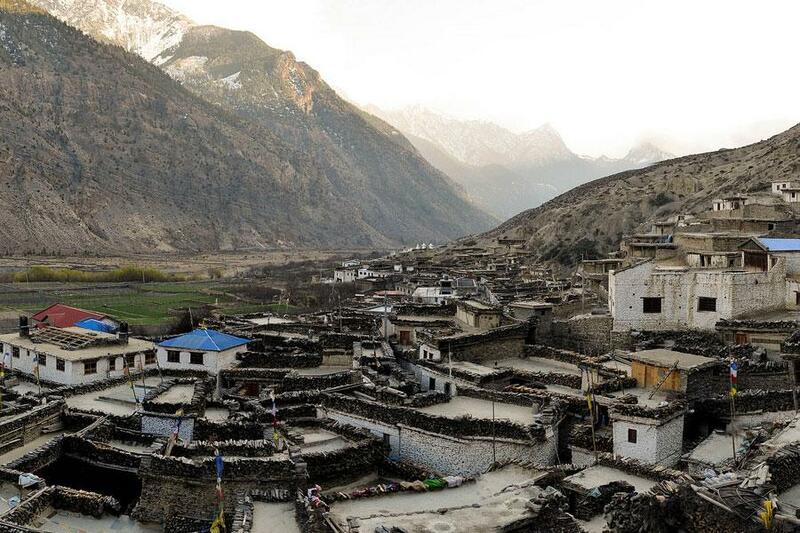 Today we will reach the village of Dhunche to start a short trek to Goisakund Lake. According to the Hindu religious, it is a sacred lake. Moreover the path, which leads this holy lake, provides some beautiful view and the nature will give us a spiritual atmosphere. the first part of the trails ascends gradually through mineral water factory up to GhatteKhola (stream). Crossing a suspension bridge over this stream, the trail follows the north side of the river for short while, then begins the steep climbs towards the ridge. After the initial climb, the trail levels a bit, passes through tiny village of Deurali and then continues up to this ridge. Climbs through a forest of firs and rhododendrons for about two hours you reach at very basic teahouse from where you will see views of back down valley. After that the trail continues to climb to the Dimsa. Beyond trek continue up past an army camp, and then climb up through scrub and oaks to Sing Gomp. The trail of today climbs steeply up the ridge, which creates a transition zone between rich, moist forests on the northern slopes and dry scrub vegetation on the slope facing south. The area on the northern slope is a sanctuary for the red panda, an endangered species that the Nepali calls cat bear. The trail crosses behind the ridge and stays in the deep forest for a while before emerging onto a saddle at ChalangPati from here we enter the Goisakund protected area where the killing of animals, lighting of wood fires and grazing of goats is prohibited. As the trail steeply climbs up to Laurebina today you will enjoy the outstanding views of Annapurnas, Manaslu, Ganesh Himal and Langtanglirung. We will continue to Gosaikunda by climbing further along the ridge till we see the first lakes at around. The trail now leaves the ridge and heads high above the Trisuli valley. After the trail crosses a spur, the second lake in the chain (BhairavKund) comes into view. The trail climbs gently but continuously to the third and largest lake known as Gosainkund. Goisakund Lake has a black rock in the middle, said to be the head of Shiva. According to the legend, Shiva created the lake when he pierced a glacier with his trident to obtain water to quench his thirst after consuming poison. 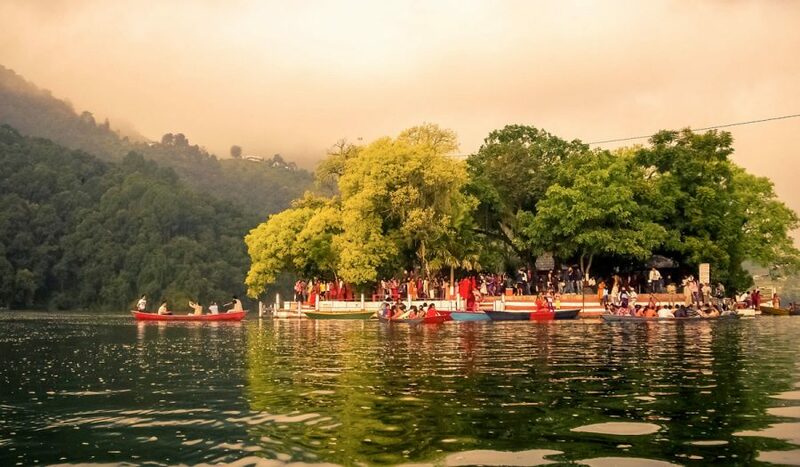 Every morning, Hindu pilgrims are making a ritual edge to the lake. You will be luckily to participate before to trekking back to Dhunche. Once upon arrival in Kathmandu you will have free time to wander in the streets or have a rest in your hotel. To conclude this day and our trip all together, Asian Journey will organize a Farewell dinner in typical restaurant with cultural dance performance.